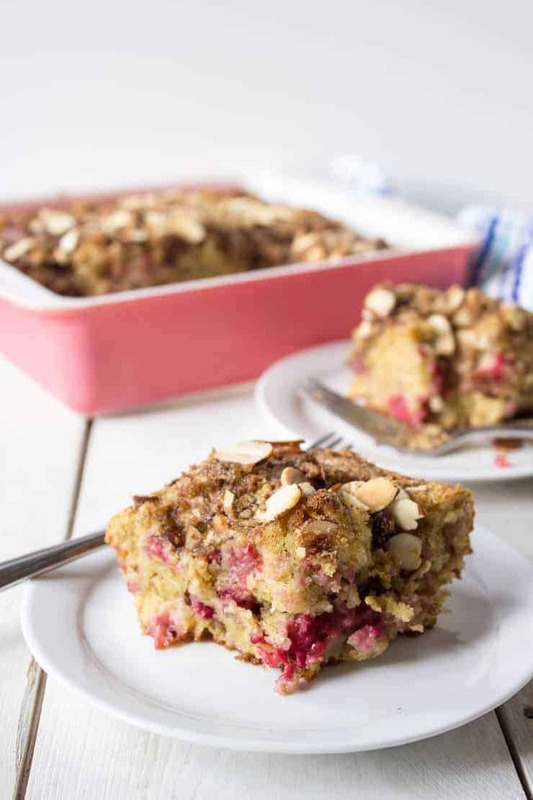 Fresh or frozen raspberries can be used in this delicious Raspberry Almond Coffee Cake. Are you ready for Mother’s Day? Have you planned something special? Are you still looking for something to make for breakfast, brunch or perhaps a dessert? 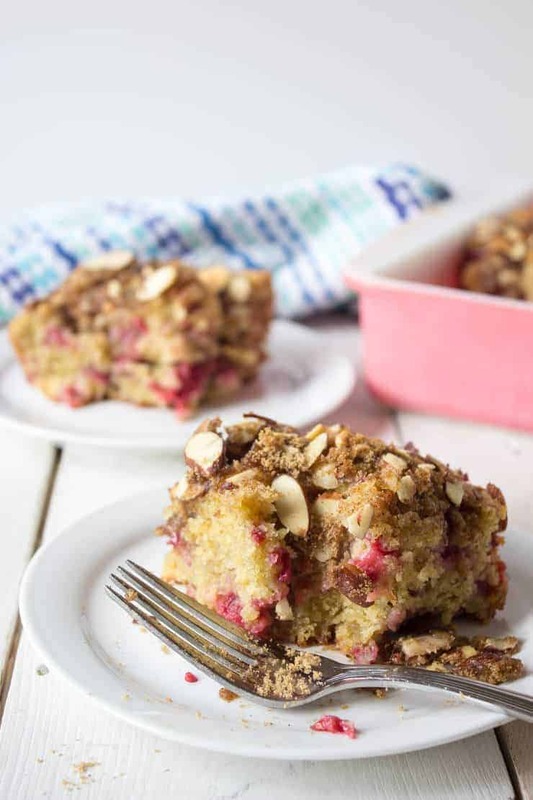 Then this Raspberry Almond Coffee Cake is just what you are looking for! 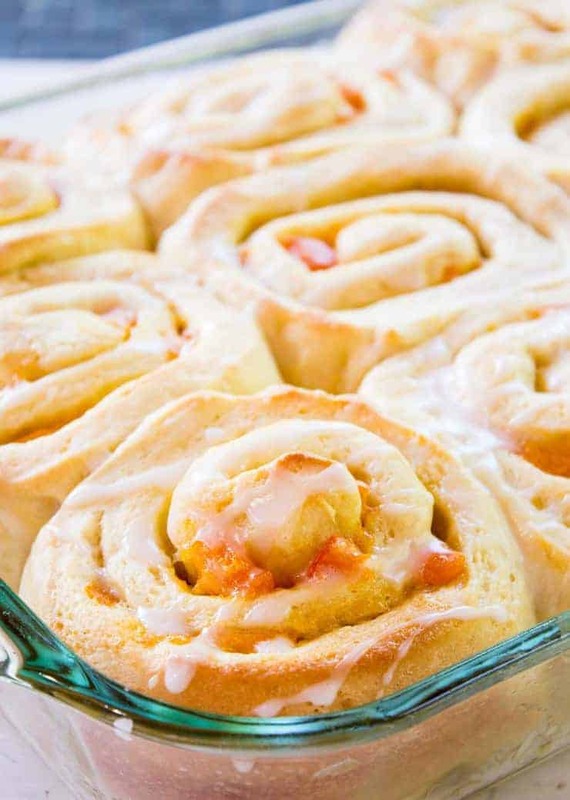 Don’t you just love it when a recipe can be used for breakfast or dessert? Coffee cakes are like that. 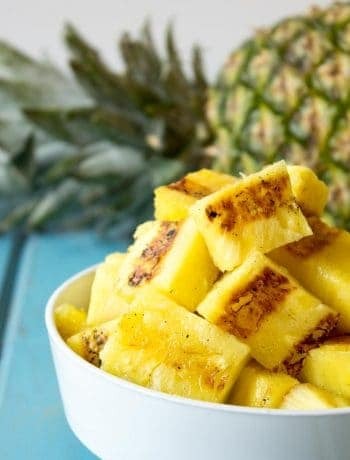 It’s totally okay to have this for breakfast! 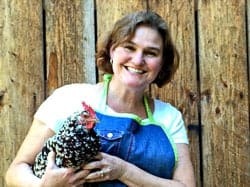 Just think how happy your mom would be…and you too! I used frozen raspberries in this cake, but fresh would be amazing too. To use fresh berries, reduce cooking time by 5 minutes and check cake to see if it is done. The whole cake is topped with a crumb topping made with almonds, cinnamon and brown sugar. Just about any cake can be called a coffee cake. Traditionally they are a cake with a streusel topping. Coffee cake does not contain any coffee, but it is perfect eaten alongside a cup of coffee! If you love coffee cakes, check out this Blueberry Banana Coffee Cake. Raspberry Coffee cake topped with an almond crumb topping. In a large bowl combine flour, sugar, baking powder, baking soda, cinnamon and salt. Set aside. In another bowl combine eggs, vanilla, butter and milk. Pour cake mixture into a greased 8 x 8 inch pan. In a bowl combine almonds, cinnamon and brown sugar. Spread crumb topping evenly over cake batter. Bake in a preheated 350 degree oven for 55-60 minutes. You may use a larger sized pan (9 x 13 inch). Reduce cooking time to 45 minutes. Check for doneness with a toothpick. Bake for an additional 5 minutes if cake is not fully baked. No one noticed that the amount of vanilla extract is missing from the recipe? The directions say to add it in but doesn’t say how much. Is it 340 calories for the whole thing or just one serving? If it is for one serving, what are the servings and their sizes?? The calories are per serving. I cut the coffee cake into 8 pieces and calculated the calories based on 8 servings. You could divide the cake into more pieces, making smaller sizes and fewer calories. Mmmm, I love coffee cake and the raspberries are an extra bonus! 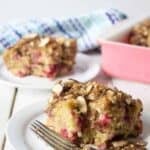 Love the combination of raspberry and almond with a little cinnamon thrown in there – Looks delish! I adore anything that has raspberries in it. Looks amazing. Thanks, Anu! I hope you enjoy your weekend too….maybe with a little piece of coffee cake! Gah raspberry and almond go sooo well together! And I LOVE coffee cake of any kind! I’ll take a big piece please! I’ll save you a huge piece! This cake looks so beautiful and moist! I totally drooled when I saw these photos. 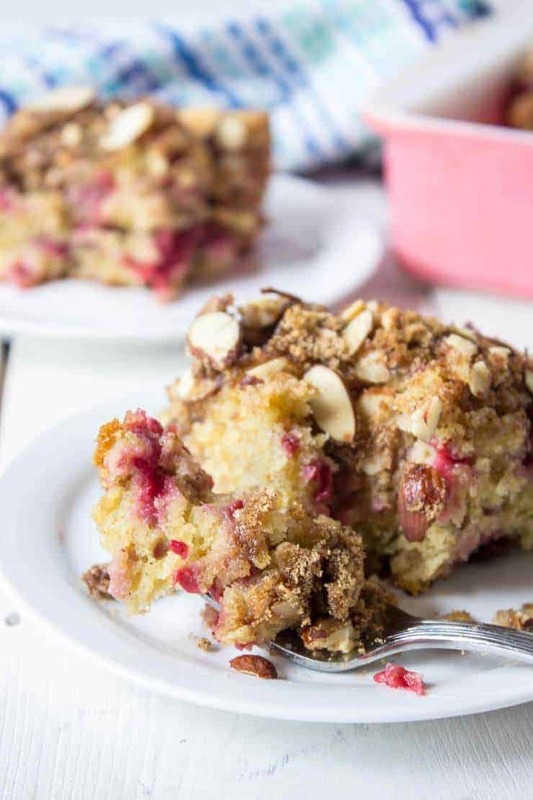 I love coffee cake and this raspberry almond version looks simply divine!! 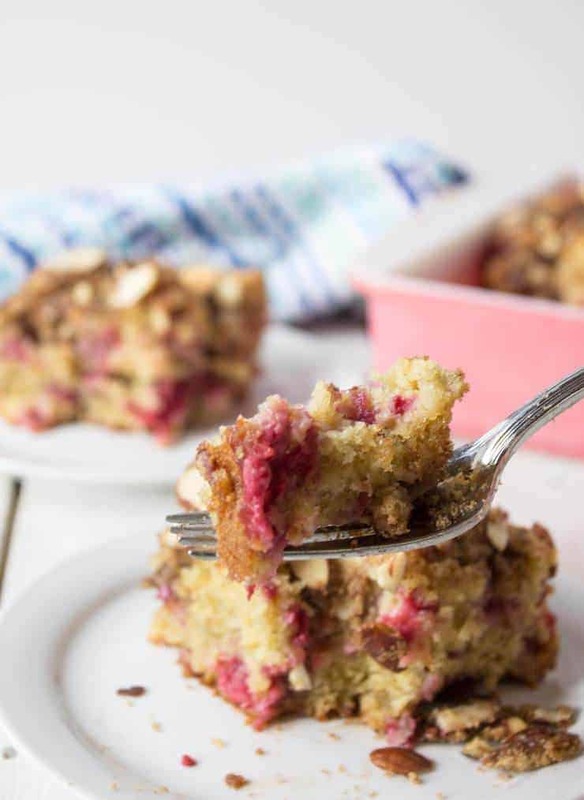 I love a good coffee cake, especially this raspberry almond one, that flavor combo is always magical. Take care. What a perfect cake for Mother’s Day! LOVE!! and that crumb topping is everything! A crumb topping just brings it all together! Oh, I love, love, love coffee cakes! And that almond crumble on top sounds like a really fun addition. The flavor and the crunch would be top notch…and that doesn’t even count the raspberries in there. Perfect breakfast/dessert right there! If I plan it just right, there will be enough for breakfast and then for dessert! Wow! That cake looks amazing. A quick peak in my freezer shows only blueberries and mangoes so raspberries are on my next shopping list. 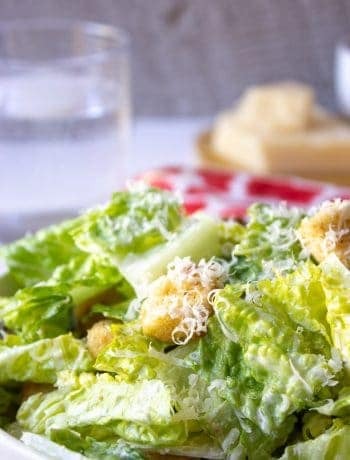 Great idea adding the almonds. I’m betting you could substitute blueberries if needed! Omggg this cake looks absolutely wonderful!!! Loving everything here! I like this Italian tradition! 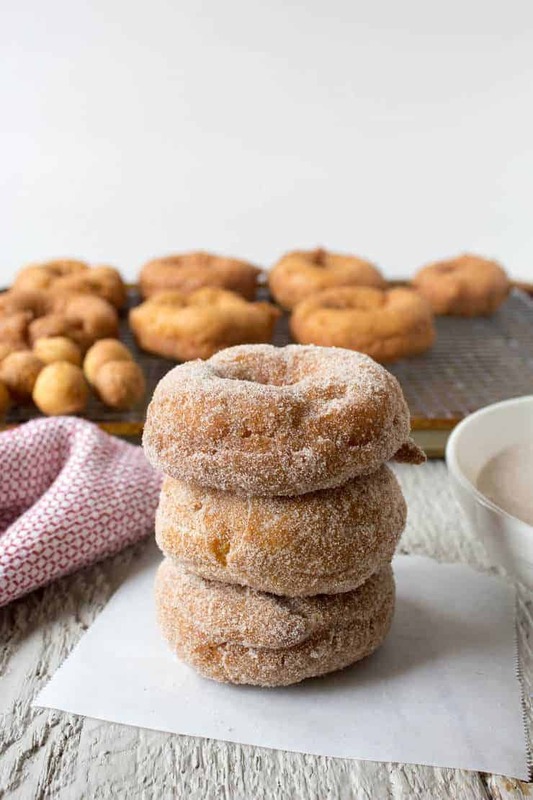 Yes, I just love when a recipe can be used for breakfast or dessert!! And you don’t have to twist my arm to have cake first thing in the morning with my coffee 🙂 This would be a beautiful one to make for Mom on Mother’s Day! Love the almonds in there too! Coffee cake is one of my favorites Kathy. 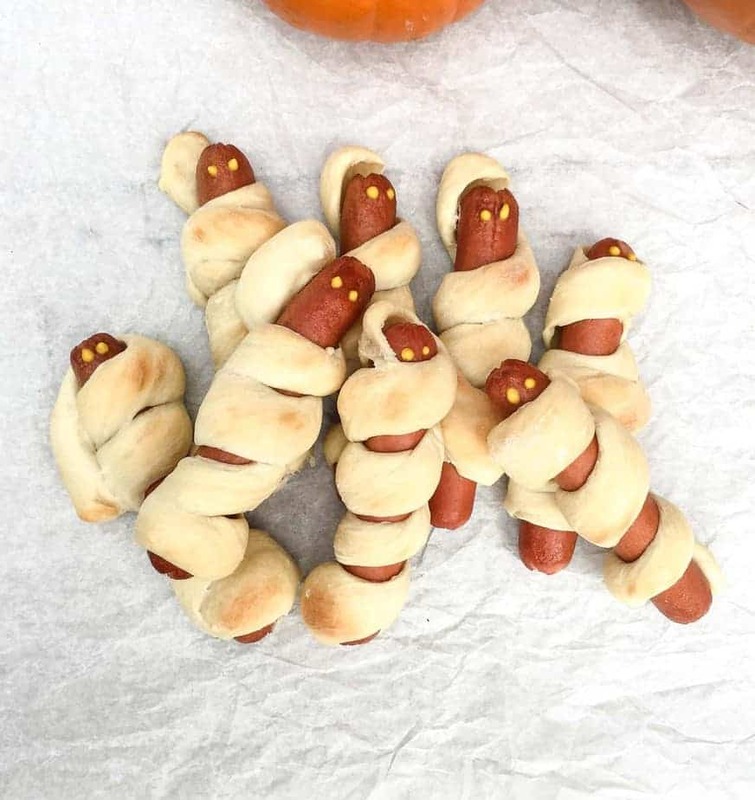 This looks like it needs to happen at our house very soon. Love the raspberries. Raspberries are one of my favorite fruits and they are delicious in this coffee cake. Yum, I love coffee cake, Kathy. 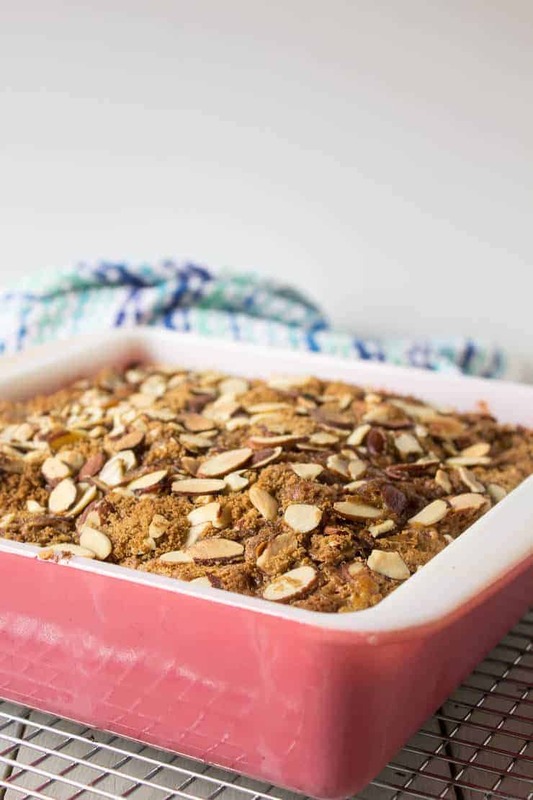 Love that you’ve got raspberry in there and the almonds on top – so good! Happy Mother’s Day! Wish I was spending it with my Mom but she was just out visiting for a month so we got to spend a ton of time together. Glad you were able to spend a whole month with your mom!